North and the far Southwest. 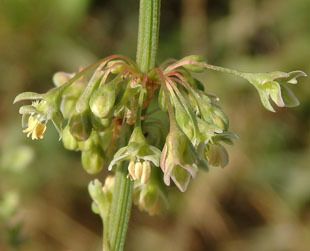 flowers crowded on the stem. 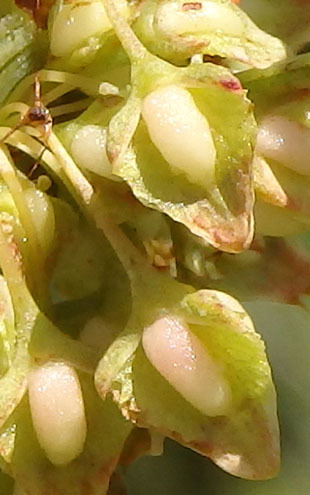 Individual flowers have 6, green, sepaloid, perianth segments. 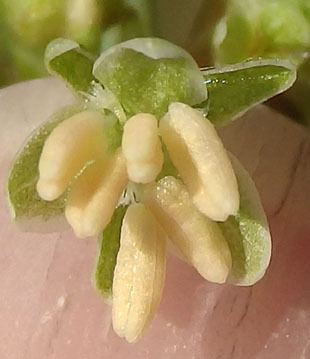 There are 6 stamens with creamy-yellow anthers. 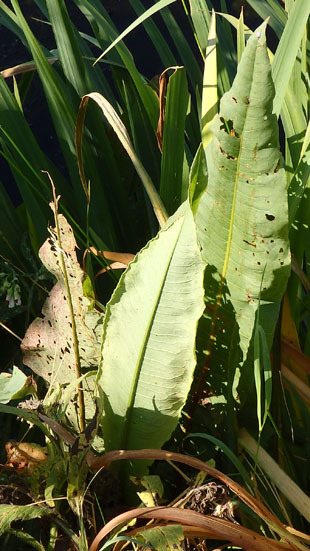 There are 3 styles with white, much divided stigmas. 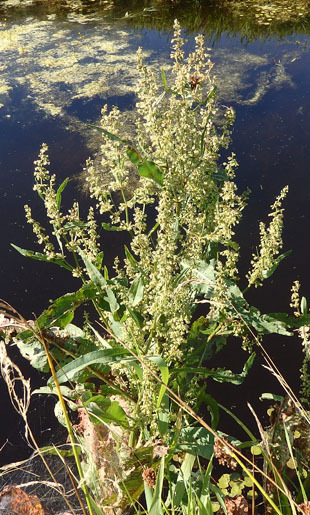 The tepals are triangular and slightly toothed. 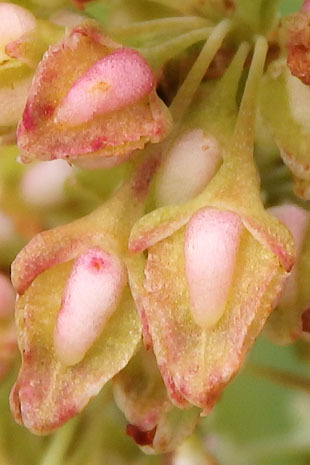 The tubercles are elongated, white to pink and smooth.